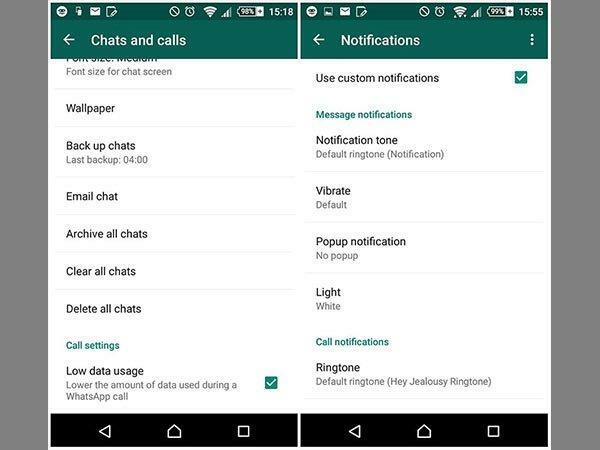 Now WhatsApp users can choose and assign their custom Notification Sounds in the settings! While it has been months since WhatsApp rolled out the voice calling feature, and now has launched the video calling feature as well, but did you know that there are some settings that can be customized according to your needs. For example, WhatsApp allows you to set different ringtones for your incoming calls and messages. This feature can be very useful when you want to get notified by the sound of notification itself whether it is of priority or not. 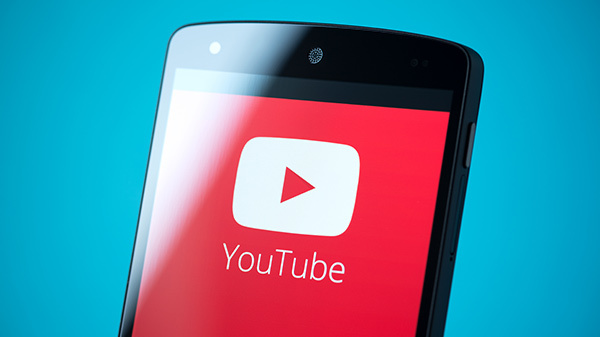 The feature also allows users to have a different ringtone for each contact or groups as well. 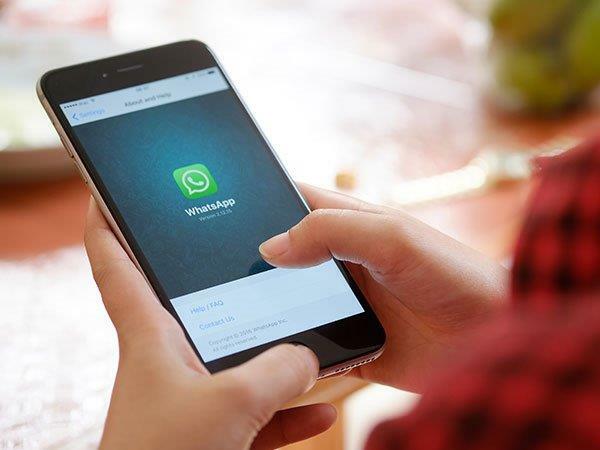 However, if you want to change the ringtone for WhatsApp incoming calls in an Android or an iOS based device, you can read on below to find out how. Here are few tips that will help you get going. 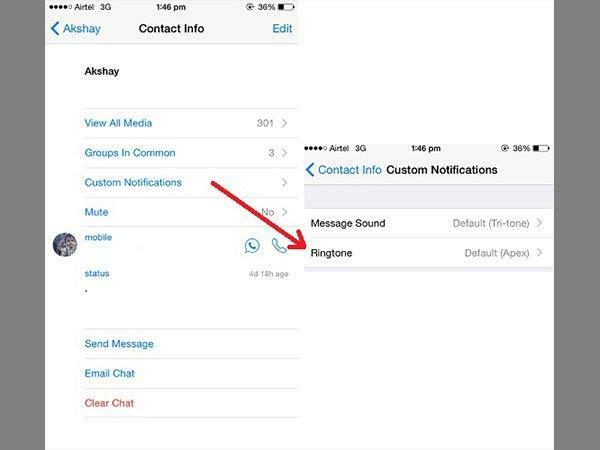 On iPhone, there is no way to select any ringtone but those which are available within WhatsApp. You can change the ringtone for when the app is closed via WhatsApp Settings>Notifications. Here you can choose different ringtones for messages, group messages and WhatsApp Calls. With iOS 10 and third party call integration, the ringtone used for WhatsApp voice calls is the ringtone set in the contact information within the phone's Contacts app. 1. Go to your iPhone Contacts app. 2. Tap the contact you wish to select a custom ringtone for. 3. Tap "Edit" on the top right corner of the screen. Note: Custom notification sounds for messages can be set in WhatsApp Settings>Notifications. Under Notification settings you can see a tab labelled as Notification Tone. Tap on the Notification Tone and now you can select any ringtone given on the list. 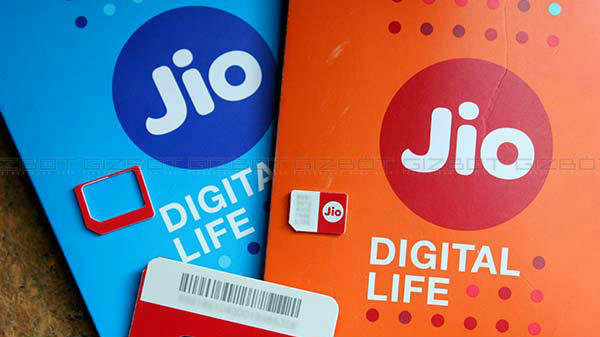 Moreover, you can change incoming call ringtones as well as messages and group messages ringtones. Besides, Android users have more ringtones to choose from than the iPhone users.